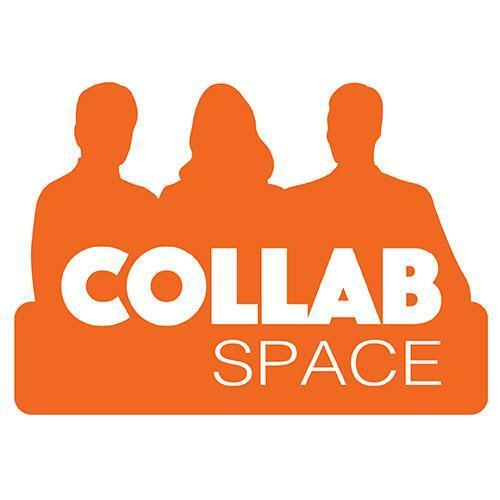 CollabSpace is an incubator-inspired coworking facility that gives owners of startups and established small businesses a place to work in a professional environment among a community of collaborative, growth-oriented peers. And on Thursday June 16th, 2016, they will be holding an open house to celebrate their one-year anniversary. The open house event, “Entrepreneurs in Action,” will be held at 70 Bongard Avenue, Nepean, CollabSpace’s headquarters. The event starts at 6:30 p.m. and goes until 9:30 p.m. The Small Business Association – Canada (SBA) will also be in attendance, as they are showcasing their new headquarters at CollabSpace. CollabSpace is now also a regular member of the SBA. Emile Salem and Blair Kilrea, CollabSpace’s co-founders, will be attending the event as well as future SBA meetings. All are welcome to attend the event as admission is free. For more information, visit the Events page on the CollabSpace website.